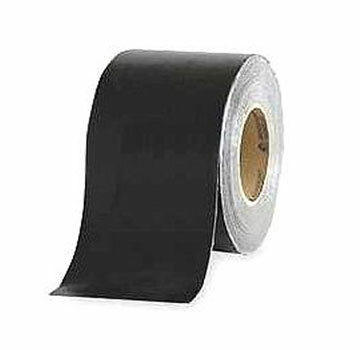 APPLICATIONS: RoofSeal PLUS enables quick and easy permanent repair and waterproofing of asphalt shingle roofs, all types of granulated sheet roofs and other highly irregular surfaces such as gutters. It will aggressively bond to most any material including wood, tar paper, asphalt shingles, granulated cap sheet and all types of metal. RoofSeal provides instant long-term repair of damaged roofs, roofs with missing shingles and rain gutters.